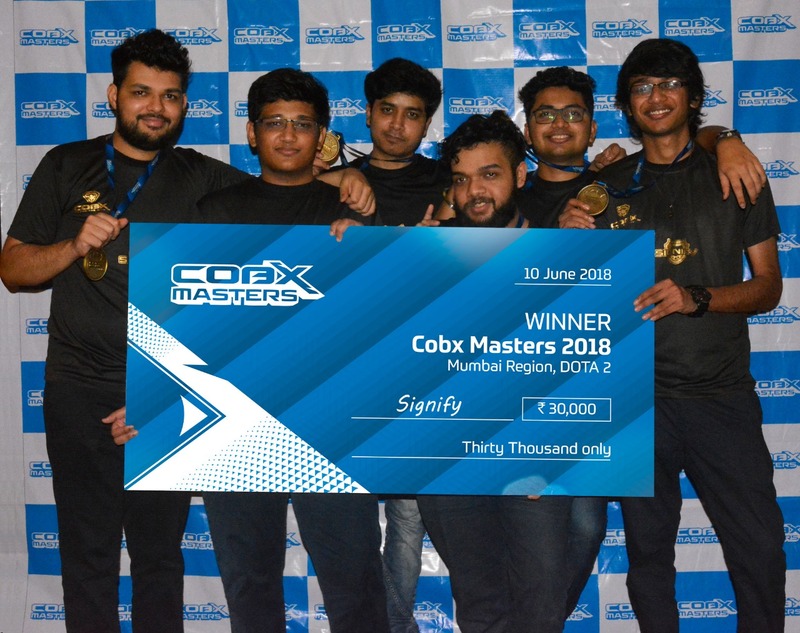 June 10, 2018 proved to be a day of triumph for teams, Team Signify and 2EZ Gaming as they emerged victorious against teams Embrance Gaming and Entity Gaming respectively in their Dota 2 & CS: GO finals in the Mumbai Finale of Cobx Masters 2018: Phase I. The tournament, the first of its kind in Indian esports tournament, saw the winners taking home trophies and a cheque of Rs. 30,000/- each, along with Cobx merchandise. The runners-up were rewarded with Rs. 20,000/- each. The finale was hosted at Virtual Lounge in Bandra and saw an enthusiastic participation from both, players and gaming enthusiasts. After competing through online stage and winning the semi-finals, Team Signify and Team Embrance Gaming of Dota 2 and Team 2EZ Gaming and Team Entity Gaming of CS: GO qualified for the Phase I Mumbai Finale, a day, the city’s gamers were keenly looking forward to as it’s one of the top tournaments in the country. The thrilling finale started at 3 PM, and amidst immense excitement, saw Team Signify rising to the champion position in the Dota 2 finale, while Team 2EZ Gaming took the conquering position in the CS: GO finale. Teams Embrance Gaming and Team Entity Gaming took the runners-up positions. The victorious teams now qualify for Phase II. With the successful conclusion of Phase I in Mumbai, the expectations and excitement among the gaming enthusiasts have skyrocketed. All eyes are now on the remaining part of Phase I, which is sure to up the level of the games by several notches, with the best teams in contention. 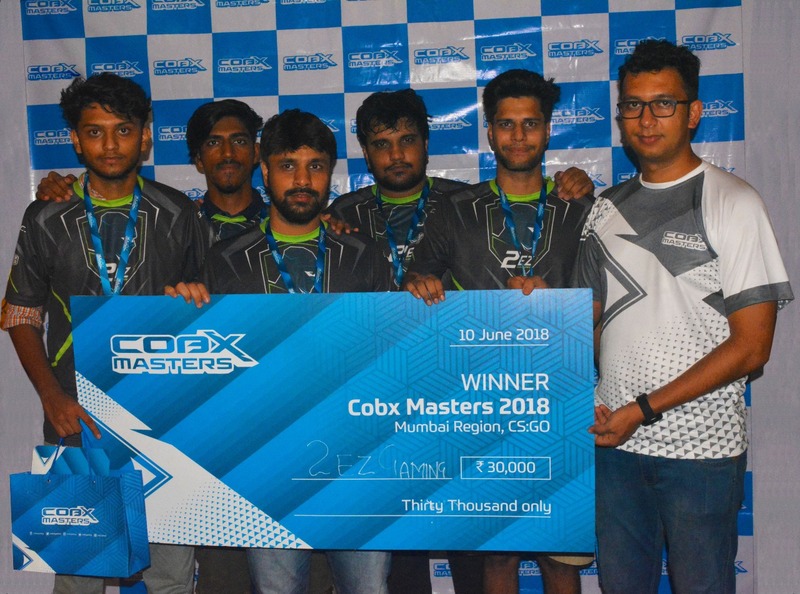 Cobx promises its community several more of these exciting days that will give India a taste of world-class gaming tournaments.